There’s something strange happening this year with Prize #OhmHours, and we want to give you a peek behind the scenes. The lowdown: We’ve given away a whole host of globe-trotting trips over the past year in Prize #OhmHour giveaways (Hawaii! Costa Rica! Lake Tahoe! Iceland!) and when we chatted to the winners, more often than not they decided to take the cash prize. Why? Because they wanted to take their family to Disneyland. So we want to make it easy for our next winner, skip the middle-step and just send you on your merry way. This week’s Prize #OhmHour prize is a trip to the land of Mickey and Minnie! Want to be eligible to win this week’s Prize #OhmHour prize? If you DID win, pack your bags and tell Mickey we say hello! And no stress - if you win the prize but are one of the few people who don’t want to go to Disneyland, you can always take the cash prize of $5000 USD to do with as you please. … Iceland, anyone? 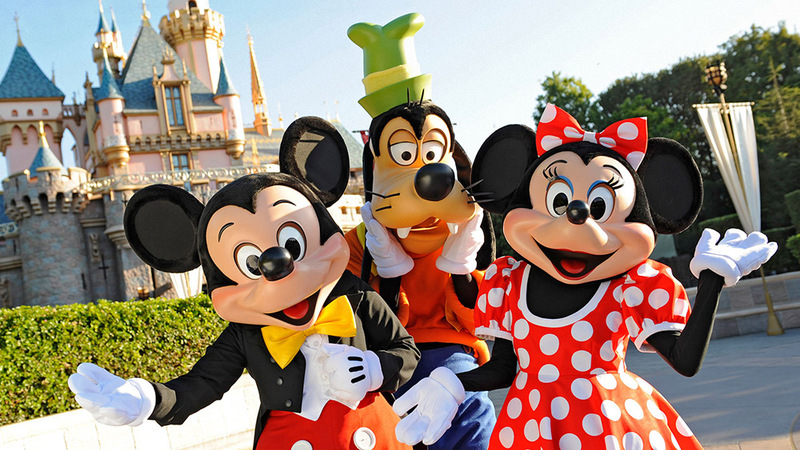 Prize qualification period for the Disneyland trip is Monday April 1 - Saturday April 13, 2019.